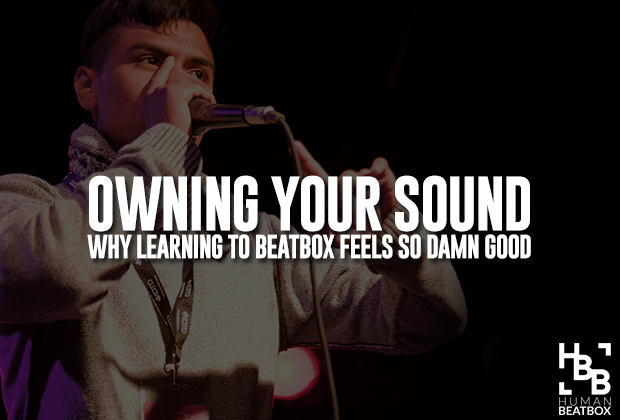 Every beatboxer can tell you how addicting it is to learn new sounds. When anyone learns a new skill or takes the path to master a new one, there’s a certain level of thrill and excitement that comes with it. But there is something unique when it comes to learning beatbox. Let’s not discount the fact that there are dips and speed bumps along the way that may be discouraging, but the journey in its entirety is really an adventure. 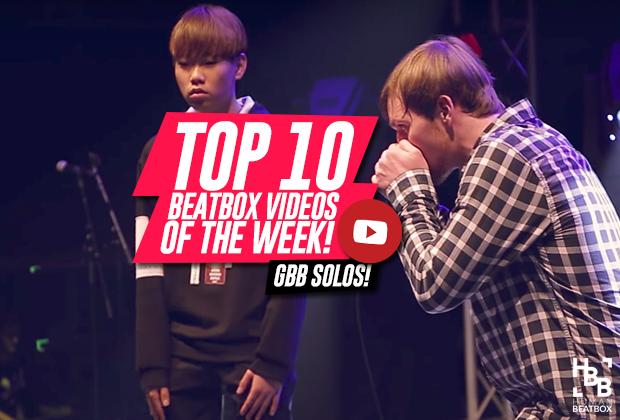 Side note: if you’re in a beatbox rut, go over and watch BBK’s motivational video! 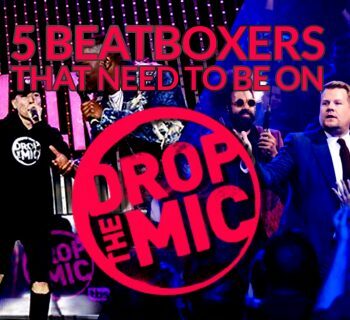 In this article, I’m going to present three reasons every beatboxer can give for why learning to beatbox comes with a certain thrill that not many others outside the community really understand. The ability to speak and sing is such a primal and fundamental trait, but surprisingly enough, though, is that beyond language and singing, we’ve barely touched the surface of the full capabilities of the human voice. The creation of new sounds, exploration of new ways to create vocal synthesizers, laying down vocal basslines, or imitating a trumpet all push one’s body to the next level. The craftsmanship of these sounds tears down traditional conceptions of what the voice is capable of. By creating or learning something new, you’re creating a new extension of yourself. There’s great wonder in that. The vast majority of beatbox sounds are combinations of numerous simpler sounds. By learning a new technique or sound, one opens the door to greater experimentation. For example, learning how to roll your ‘R’s’ can turn into an oscillation, which is a technique that can be combined with vocalization or a ton of other sounds. There’s this euphoric moment when a beatboxer learns a new sound. It’s kind of a combination of joy in achievement but also joy of wonder and creativity - a rush of new ideas for new routines and usages that may add a whole new dimension to your beatboxing. Also: Check out our new sound page! One of the greatest challenges beatboxers face is finding their true identity as an artist. Not everyone has the same journey, but through hard work and experimentation, many come to find their pathway to success. There’s an unmatched rewarding feeling when you come up with a new sound or routine: naming it, owning it, and making it part of who you are. The beatboxing journey is quite an adventure, filled with lots of ups and downs, where the ups heavily outweigh the downs. 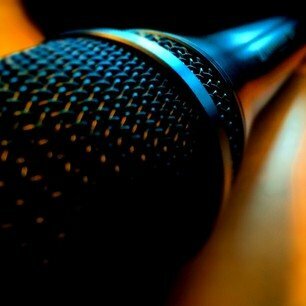 The joy in finding something new or even creating something new, is a feeling that we as beatboxers all cherish greatly. What do you think, Human Beatbox family? What part of beatboxing makes you the happiest? Let us know in the comments below! We all start at learning and we will never stop by learning. Learning new sounds is a good stuff, and because of it we always pursue to learn more. Unlimit your sounds and explore more exciting sounds this will make us near at our dream. For me the happiest thing about beatboxing is learning and mastering new sounds then jamming/freestyling with those new sounds. And learning from other beatboxers and working together to help each other improve as a family. Those are the happiest and best moments for me. Agreed, which is why it’s so important to physically attend beatbox events. The connection we have with each other is filled with such positive energy! 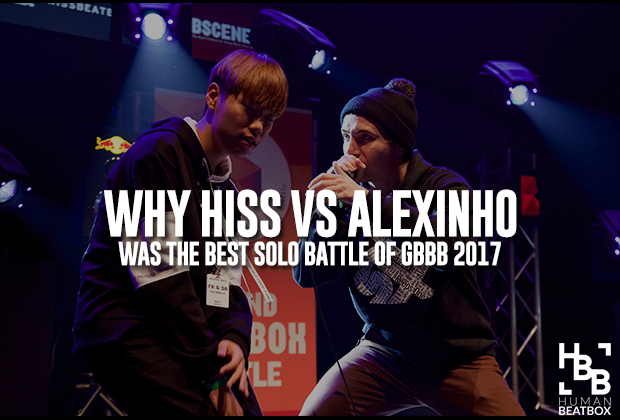 I really think that new sounds also pushes other beatboxers to improve, for example tongue bass is currently starting to become popular and more beatboxers are then having to learn that sound. Pushing yourself to improve also pushes other as well.